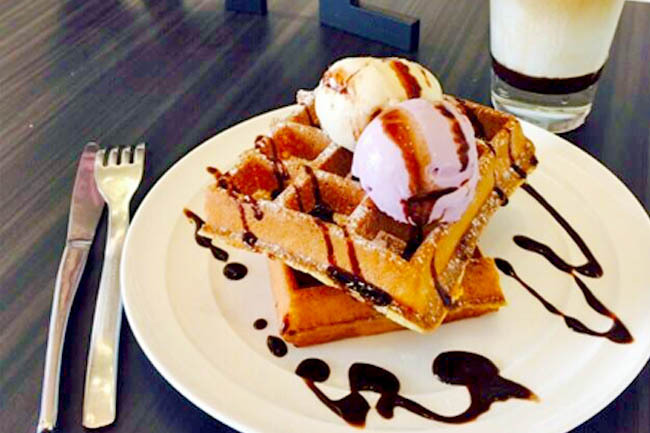 20 New Cafes In Singapore 2015, here’s to a sweet start to the year. 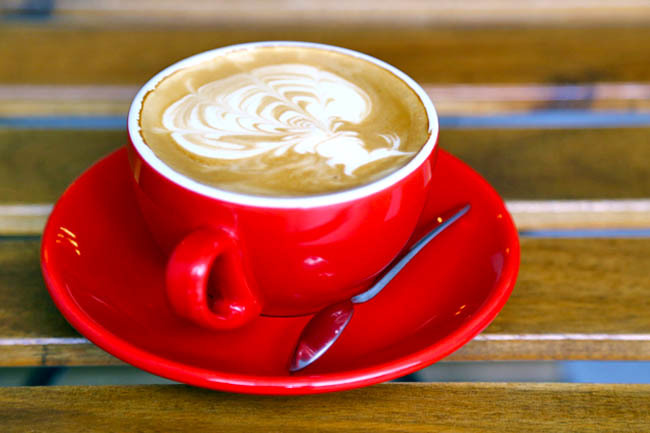 Technically, most are opened year end of 2014, the year which saw more than 200 new cafes opening. 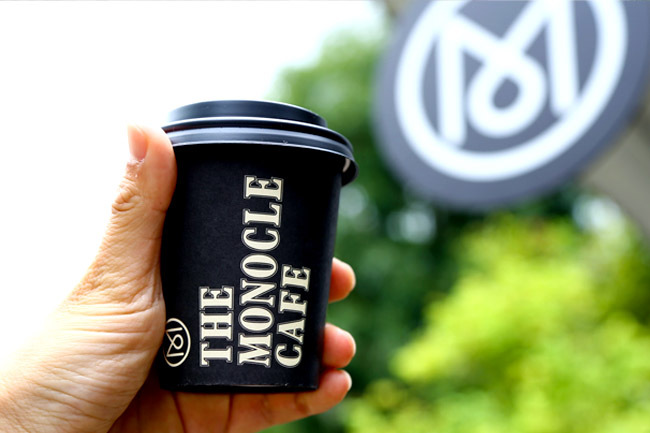 Some names would excite the executives and hipsters, namely The Monocle Cafe and The New Black, which have set foot in Singapore. The area around Tai Seng and Tanjong Katong have seen a flood of new openings. Many of the new cafe owners are brave souls, opening up at venues where the previous occupants have folded. Let us hope that they have better luck. To a better year ahead. 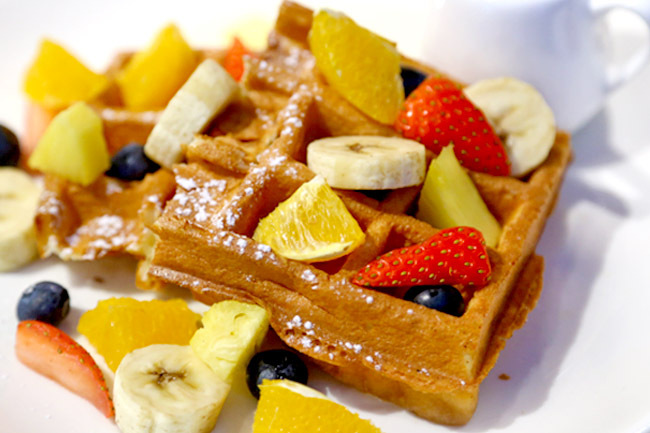 Pancakes and waffles at student friendly prices, ranging from $6.50 to $8.50. Paninis, salads, sides, smoothies and coffee are available. Doesn’t seem too popular (yet) despite the rather prime location. A quaint little cafe along Jalan Bukit Ho Swee just next to Sin Lee Foods. It is a pretty little space, with lots of vintage items, and retail space in collaboration with Chair-ish The Moments. 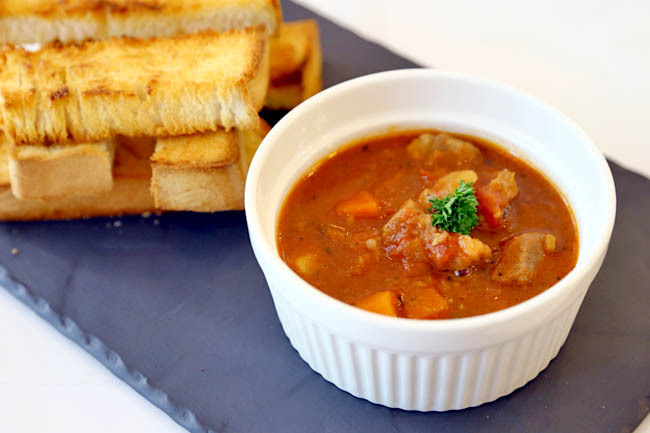 Try the Piggy Stew ($11.50), slow cooked to full flavour with generous chunks of pork. Coolness. 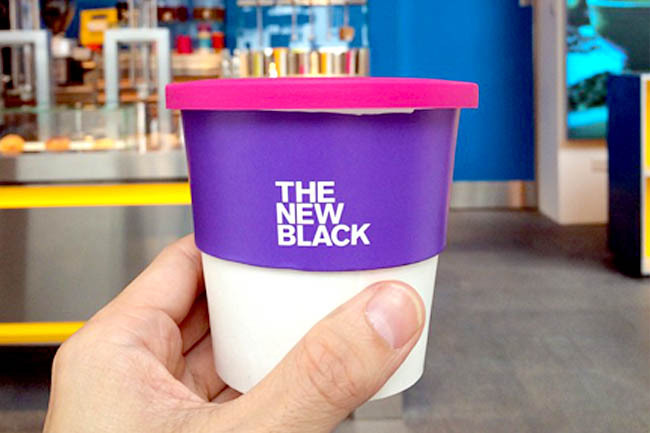 The New Black is a mod coffee bar serving specialty coffee from renowned roasters around the world, including Verve Coffee Roasters from Santa Cruz, Small Batch Roasters from Melbourne and home grown Nylon. For the CBD folks who are willing to pay a more hefty price tag for your caffeine. OF course it comes with style too. 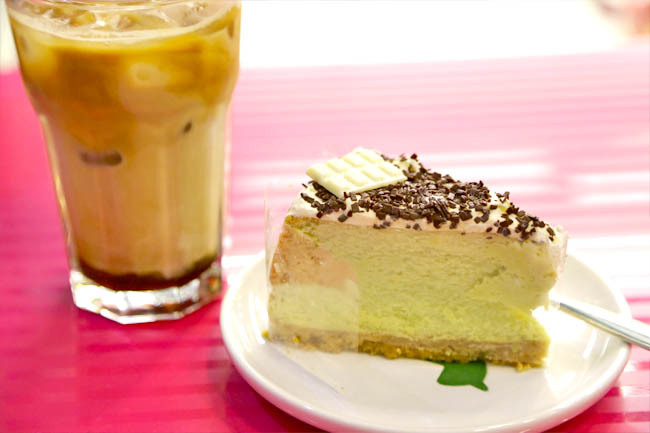 A cheesecake and cupcakes café, offering signature items such as White Chocolate Pistachio Cheesecake, Apple Cinnamon Speculoos Cheesecake. 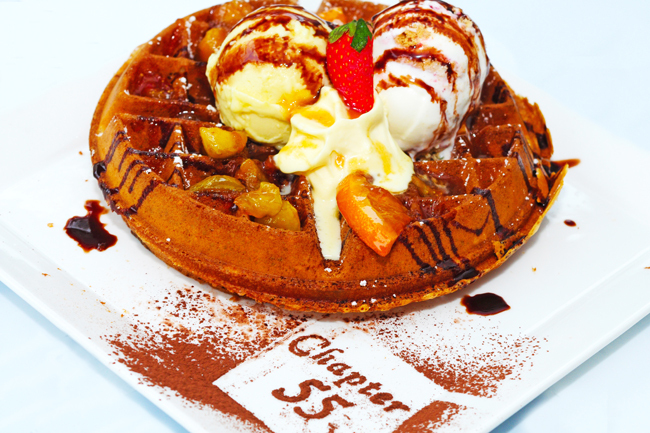 Located at Orchid Hotel, they have a strong competitor nearby by the name of Cake Spade. The healthy cafe. 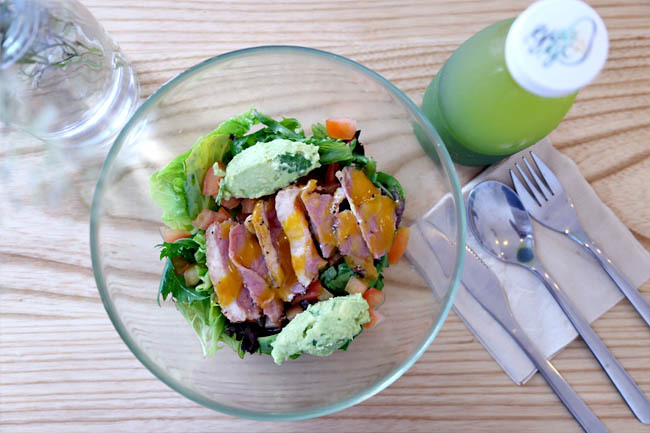 Other than coffee, Guac & Go offers cold-pressed juices, smoothies, nachos, salads and wraps with fresh guacamole. Juice cleanses start from $72/6bottles/day. 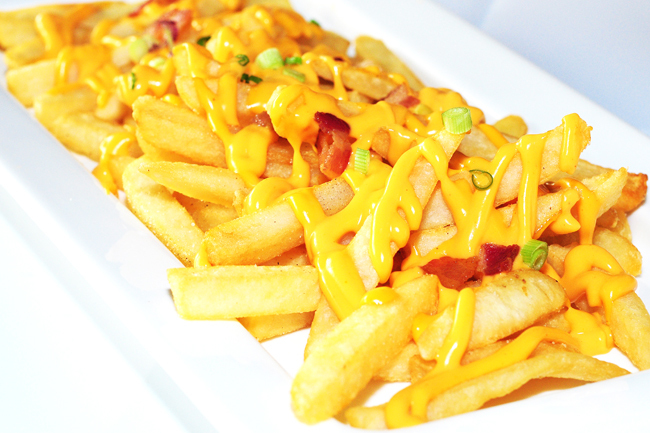 Scrumptious At The Turf at The Grandstand is a family friend place, with a specially designed Kids corner. 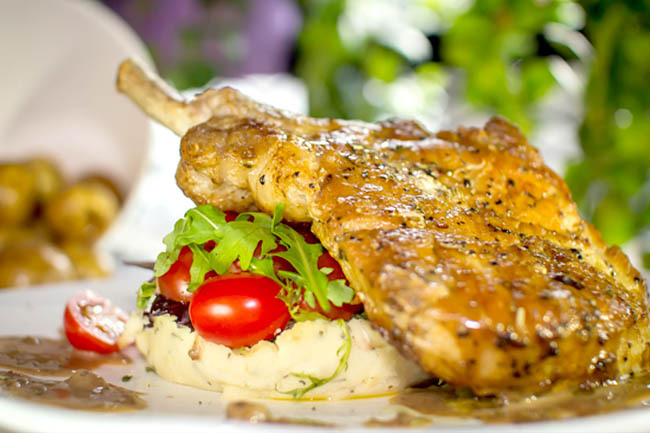 Signature includes Crispy Mushroom ($8.00), Truffle Fries ($9.00), Eggs Benedict ($12.00 – $15.00) and Pork Rack ($22.00). 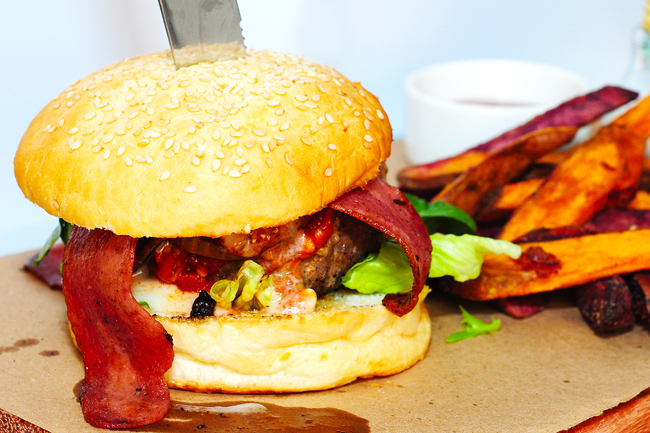 The Daily Press specialises in grilled sandwiches made freshly off the sandwich press. 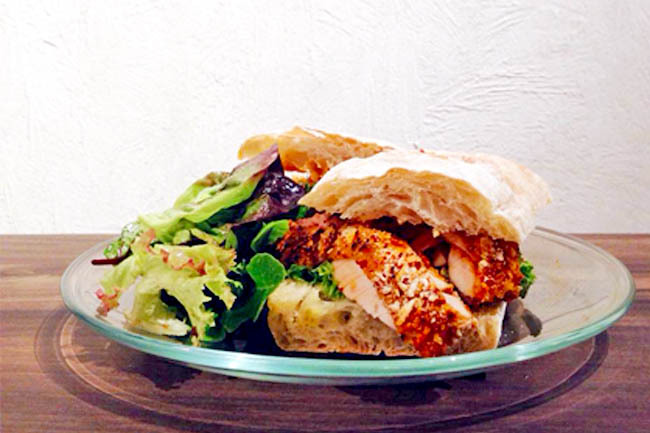 Their sandwiches are filled with home-made ingredients – where salmon is house-cured, kimchi is house-made and all dressings are house prepared. 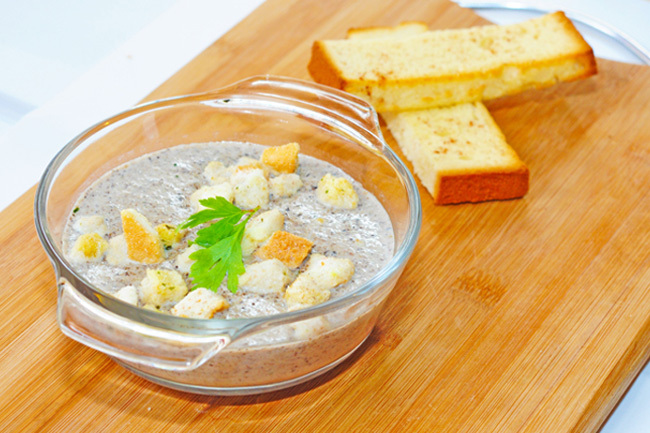 Carol Mel Café near Tai Seng serves Ipoh-inspired home recipes passed down from generations. We spot Thai Bee Hoon ($5.00). 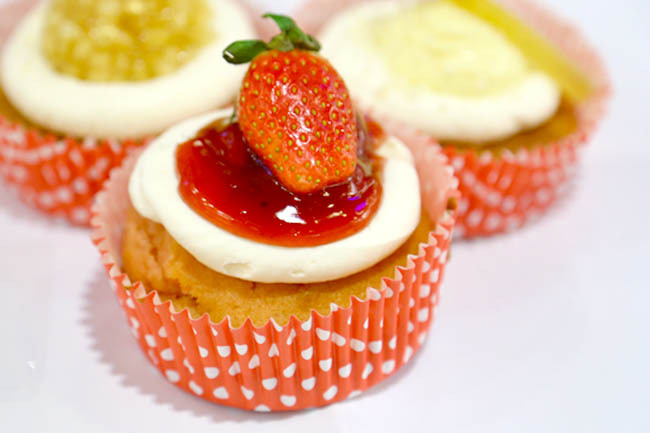 Cakes such as the popular Red velvet, Lychee Martini and Rainbow cakes are available. 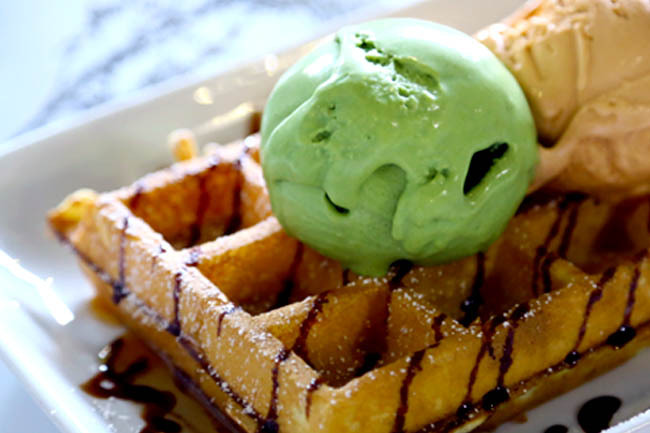 All their ice-cream flavours are customised according to their family’s favourite flavours, and they hope to bring out the spirit of family bonding. Promo: When customers go as a family, they will receive a 10% discount from their total bill. Wednesday Cafe adopts a concept unique to Singapore known as “anti-cafe,” whereby patrons pay for their time spent in the cafe instead of what they consume. 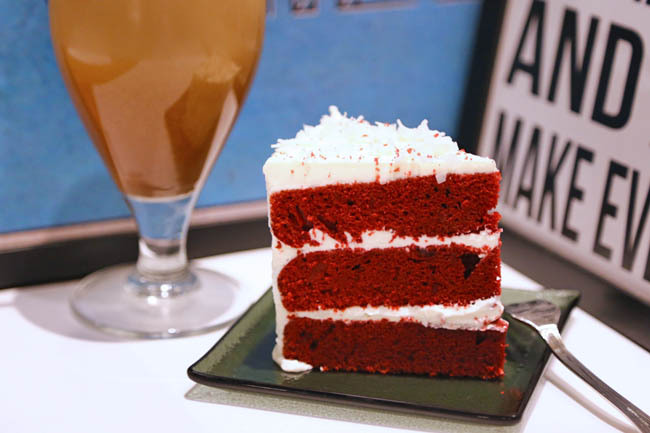 Under a cover charge ($12 for first hour, $5 for subsequent half hour), customers are entitled to an all-you-can-eat dessert bar, inclusive of coffee, tea and specialty Pink Lemonade. 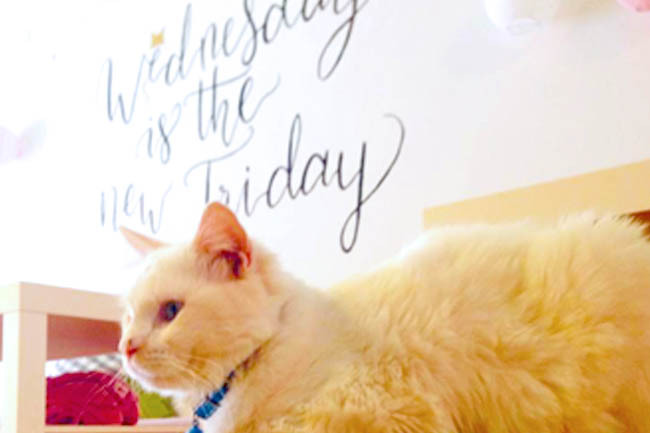 Not a cat café, but two cats are around. The owners believe that good food should not be too complicated and thus the name ‘Simplicite’ which means ‘Simple’ in French. 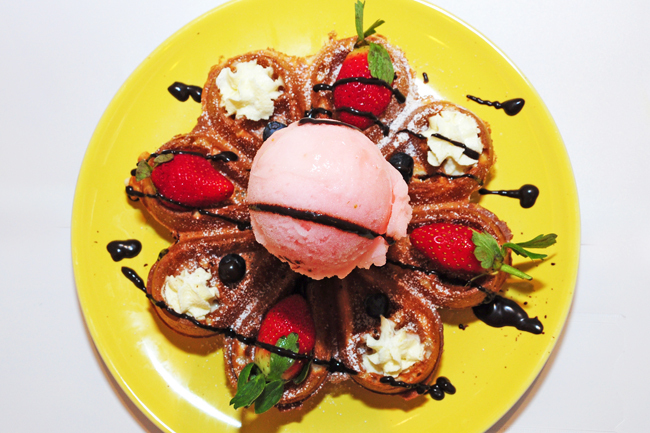 What caught our attention was probably the Blossom Waffle ($11.00 with single scoop), looking like a flower in full bloom. To new fans of House of Commons, Cravings, AEIOU, Bunny and Pony, Regroup, Laneway Market, Do.main, Bell’s Cottage Café, Black & Ink, Rookery, Green Rabbit another Geek Café…. Let’s keep them for February. 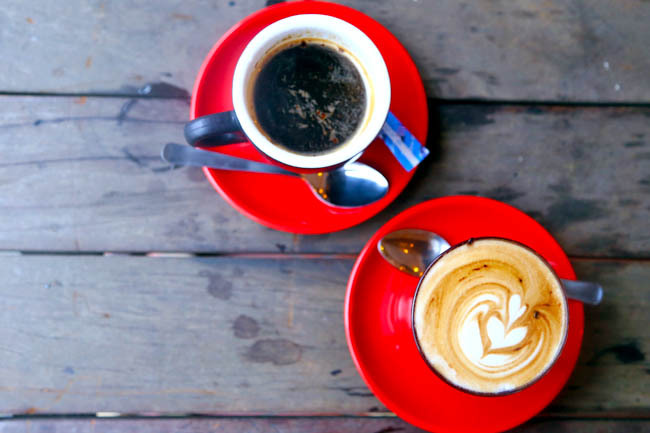 Know of any new cafes in the hood? Drop me a comment! you can try roycemary cafe too, been open for a few months so I don't know if you still consider it new haha! Fat cat ice cream bar at bedok! It opened on 1/1/15. That would come in another entry. Too many to squeeze in. In November 2014’s entry already. Yes, Changi has many many new openings! how about DonBOWLri at gold hill plaza? I have just set up a cafe at 134 Jalan Besar. Would you be keen to list or feature us on your site? Drop me a mail or call @ 9833 6669.